Dr. Emily Singer enjoys getting to know her patients and their families and watching them develop confidence and self-esteem as she works with them to develop a beautiful and healthy smile. With flexible appointment times offered 5 days a week. No interest in house financing with zero down payment options available, Multi doctor practice allowing collaboration for the best treatment options and outcome, advanced technology including digital xrays and impressions using the iTero intraoral digital scanner, automated email reminders for appointments and convenient access to your personal patient portal 24/7, complimentary sportsguard for all patients. We support the community that supports our practice! We proudly sponsor many community events, our patient’s sports teams and contribute to local charities. We bring smiles to Durham both in and out of our office! 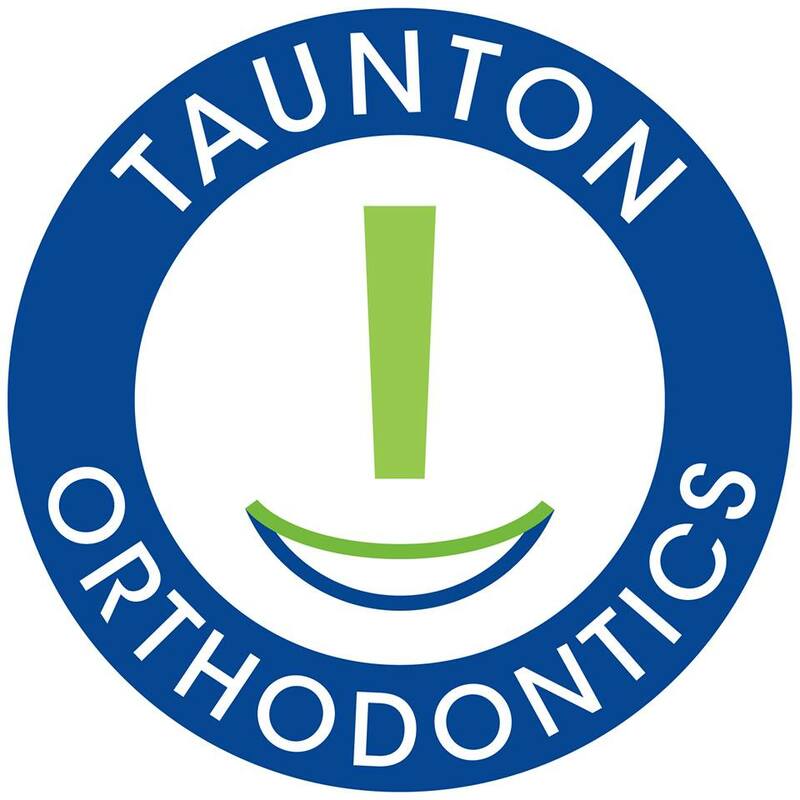 Are you the owner of Taunton Orthodontics?